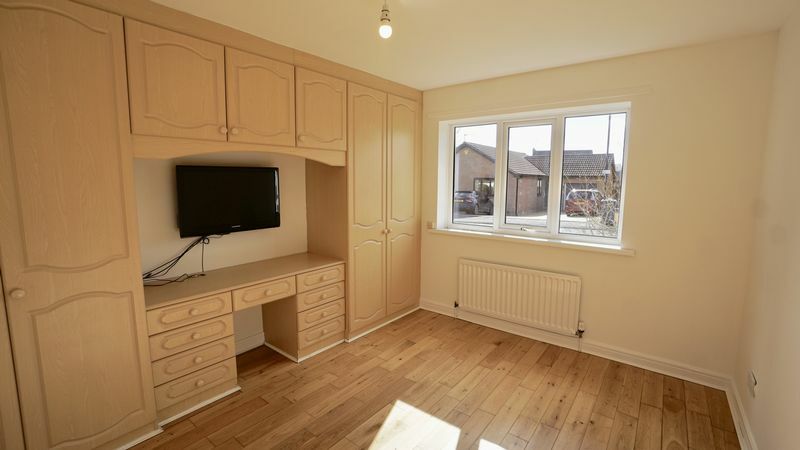 An excellent opportunity to purchase this modern detached bungalow situated on an extremely popular small executive development of detached houses and bungalows. The property has been recently redecorated throughout. The accommodation briefly comprises: entrance hallway, spacious lounge, conservatory, kitchen, two bedrooms and combined bathroom/W.C. with shower. 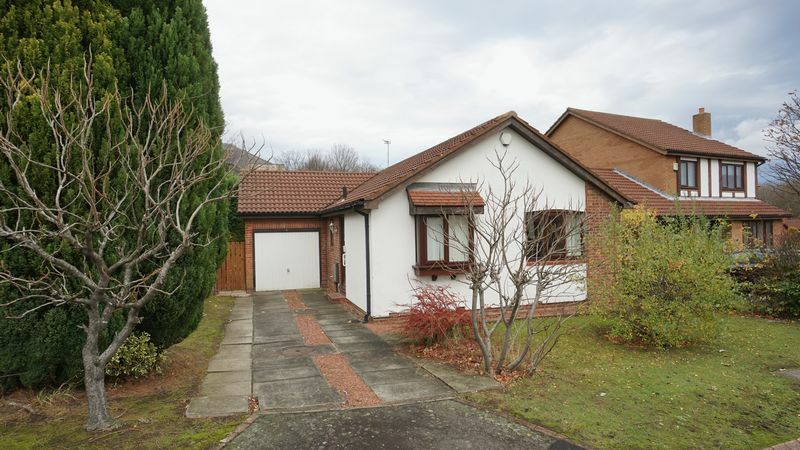 Externally there is an attached single garage and driveway for 2/3 cars, secluded rear garden. Available for sale with no upper chain. An early viewing is essential. Main entrance door leading to the hallway L shaped with wood flooring, cloaks cupboard, second storage cupboard, access to the loft and a central heated radiator. 18' 3'' x 10' 7'' (5.55m x 3.22m) Approx. 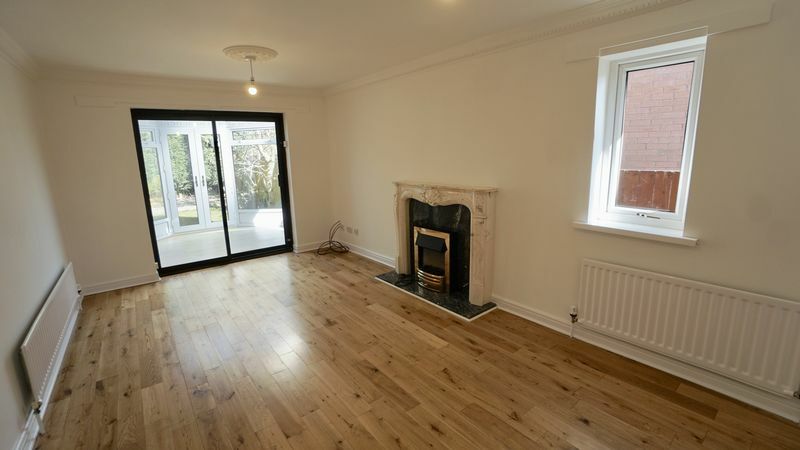 Feature fire surround, wood flooring, double glazed window and two central heated radiators. 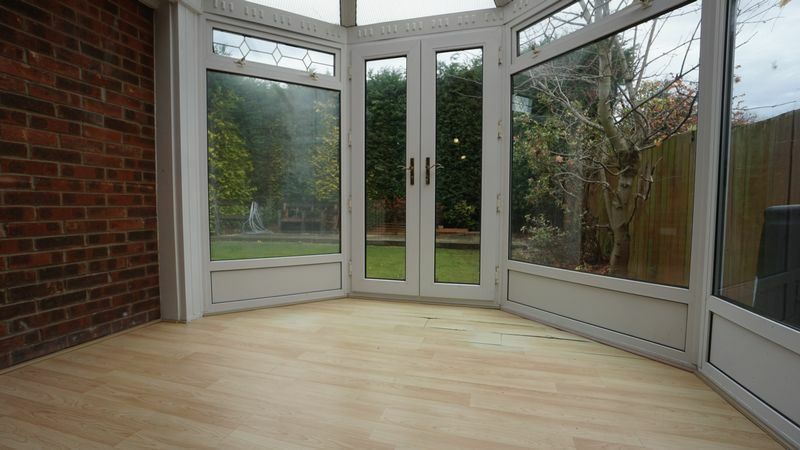 With laminate wood flooring and door leading out to the garden. 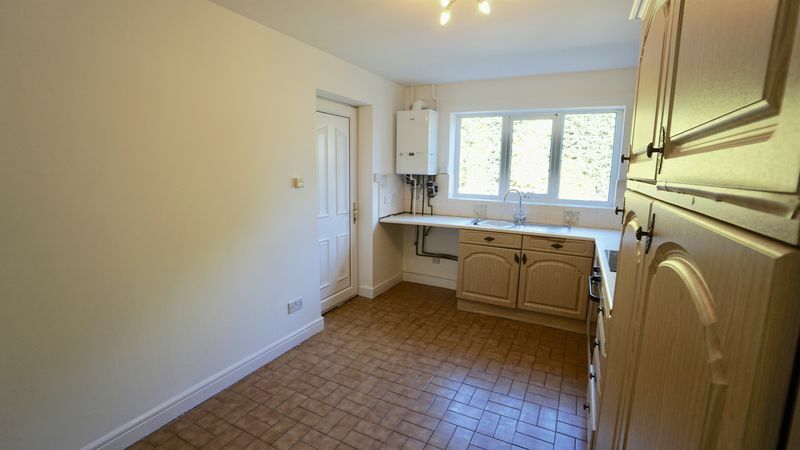 Fitted with wall and base units with laminated work surfaces, stainless steel sink and draining unit, part tiled walls, built in electric oven and hob, central heating radiator, newly installed combination boiler, door into garage. 12' 2'' x 10' 8'' (3.72m x 3.24m) Approx. 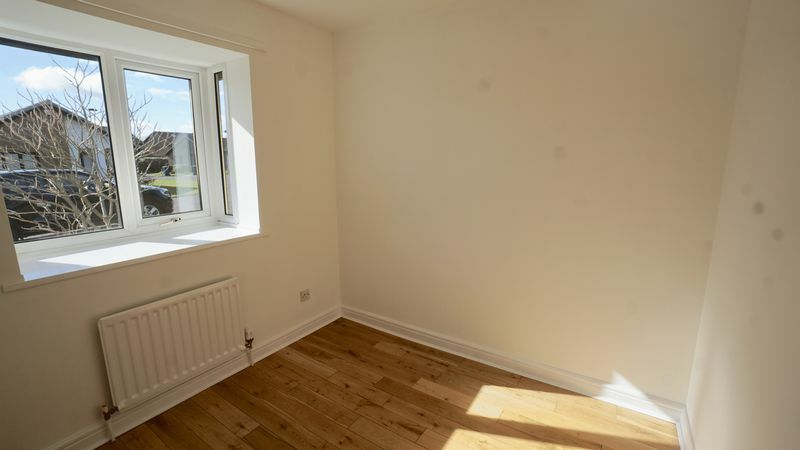 with a double glazed window, fitted wardrobes to one wall and a central heated radiator. 8' 11'' x 8' 2'' (2.72m x 2.48m) Approx. With a double glazed window, wood flooring and a central heated radiator. 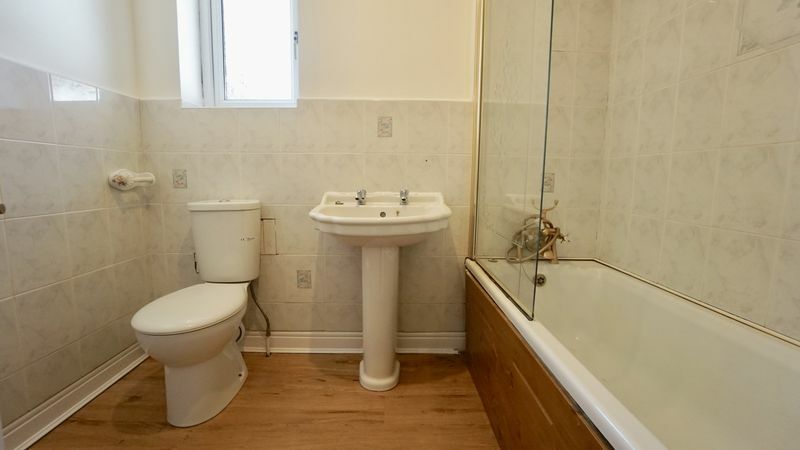 With a double glazed window and a white suite which comprises: Panelled bath with shower shower tap and glass screen, pedestal wash hand basin, low level wc, tiled splash back, wood flooring and a central heated radiator. 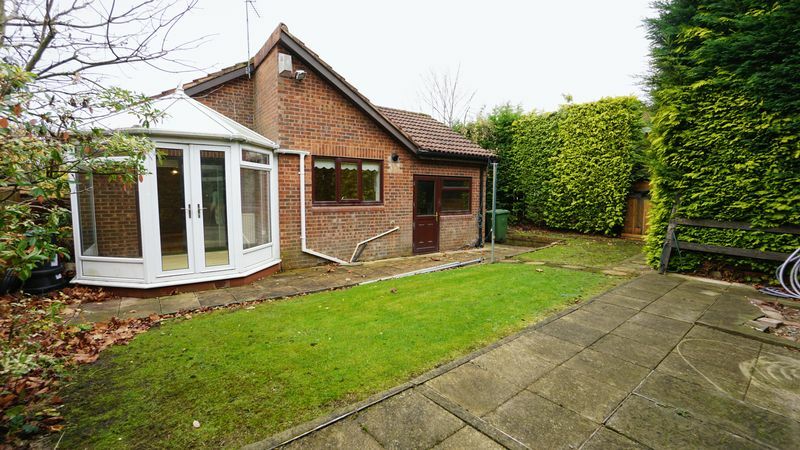 Generous plot with off street parking and access to the garage. 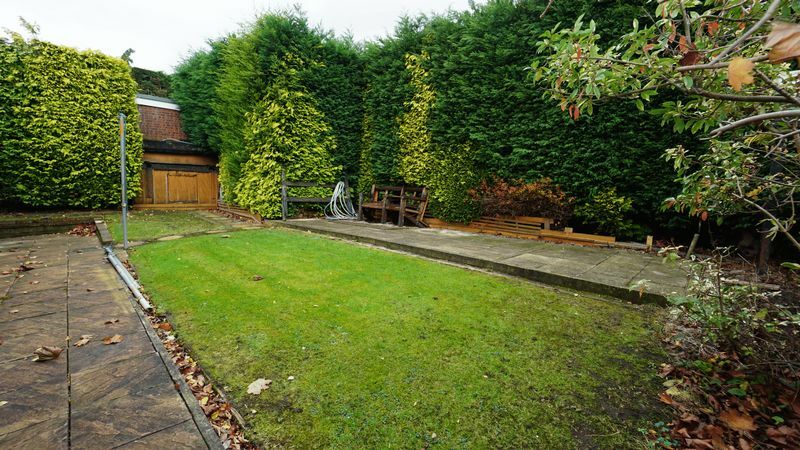 Mature planting to borders and private lawned garden to the rear with patio area. We have been informed that the property is Leasehold 999 years with 30 years expired, ground rent currently payable at £35 per annum. Clarification of this should be sought by a Solicitor.